That might be the MvdP version of the famous idiom at least. 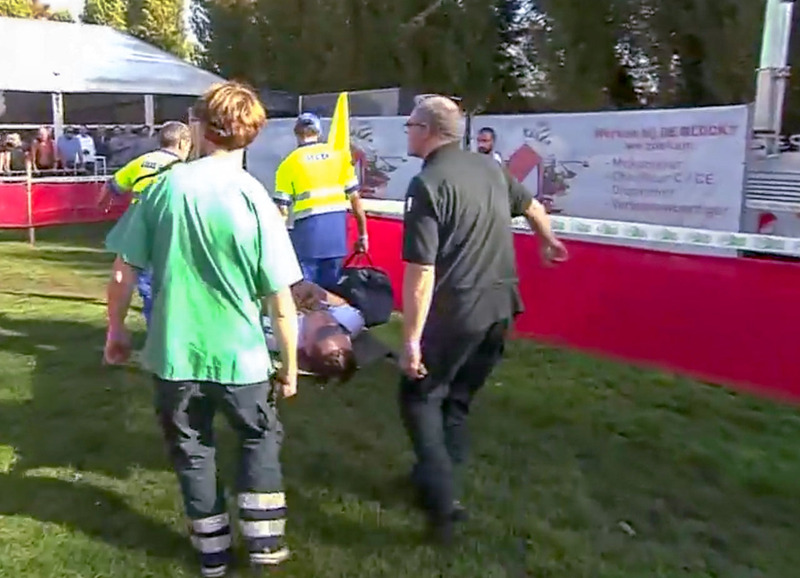 After Mathieu van der Poel had to be carried off the Brico Cross Lokeren course in a stretcher this morning, his team and fans were worried that the Dutch cyclocross star would miss significant time, if not the entire season. Many feared his severely-swollen ankle was fractured. Thankfully, his team reports that Van der Poel only sprained his ankle and there’s nothing broken. The more surprising news? 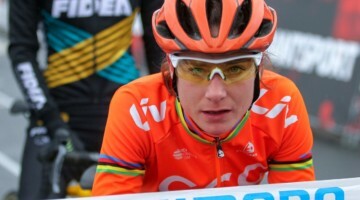 Van der Poel might give tomorrow’s Superprestige Gieten a go. 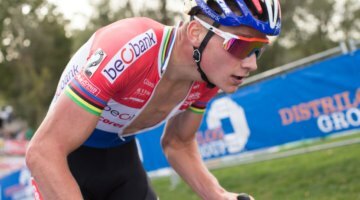 Stay tuned for our Superprestige Gieten coverage, and check back to see if Van der Poel can line up to defend his 2017/2018 Superprestige title. Not wise to race on an ankle that severely sprained prior to some healing.